What Happens before and during the Oxygen Treatment? Many people get to know about hyperbaric oxygen therapy via various sources. 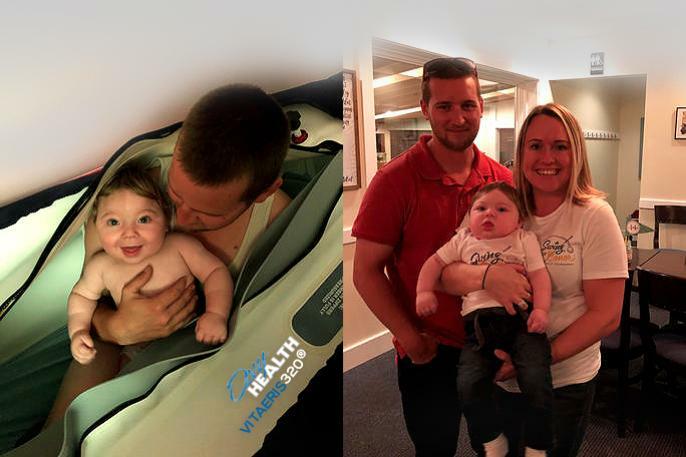 However, many of these patients are often apprehensive about the working of HBOT therapy, how it is carried out, and what the side effects are. So, today, let’s analyze the whole process of hyperbaric oxygen therapy. 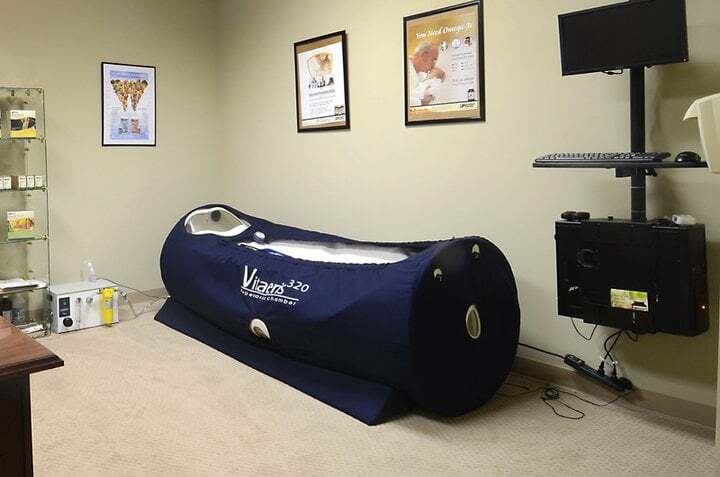 HBOT therapy involves 100% oxygen inhalation inside a pressurized chamber or cell. Normally, when a patient is not receiving HBOT, red blood cells become the sole carrier of oxygen in the body. However, when the patient is receiving HBOT, oxygen dissolves in body fluids which include blood plasma, bone, lymph, and fluids of the central nervous system. Due to this, extra oxygen is delivered to the body, and it is then possible to transport oxygen to areas with low blood circulation. HBOT therapy helps a patient when the body tissues are damaged and unable to receive proper oxygen required for normal functioning. Since the therapy increases oxygen levels in body, it starts the healing process of these damaged tissues. The overall treatment assists in healing and fighting infections in the body. It is used for many ailments such as anaemia, burns, decompression sickness, skin infection, bone infection, wounds that are not healing, radiation injury, etc. Nowadays, hyperbaric therapy is also surfacing as a viable alternative treatment for autism, cerebral palsy, Alzheimer’s disease, traumatic brain injury, and other such conditions. When you first reach out to a medical centre or clinic for hyperbaric treatment, they offer consultation on how the therapy works. A doctor or physician assess your or the patient’s condition. Then explains how the therapy is carried out, how much time it can take, what the possible side effects are, and what the benefits are. This information is necessary for the patients to know how HBOT can heal their particular condition. During this phase, the physician or doctor also briefs the patient about how exactly the treatment will proceed in the chamber. This additionally includes a walk through the hyperbaric chambers. There is a simple checklist that most clinics follow before sending the patient in the chamber. It includes analyzing if the patient has removed all form of jewellery, is not carrying any electronic device, and not wearing perfume or lotion. Then, every patient is generally provided a gown by the clinic that is to be worn during the therapy. Some clinics offer extremely comfortable environment by provisioning blankets in the chamber and allowing the patient to watch preferred TV show or movie. This is helpful for the patient to feel relaxed during the therapy session. Before the patient is sent to the hyperbaric chamber, his or her vital signs are checked to see if everything is normal. If there are any changes in medication or abnormal signs, doctors thoroughly check if it is safe for the patient to enter the chamber. After this analysis, the patient is either cleared to receive therapy or asked to skip the session on that particular day. This can also involve consulting another doctor to ensure the safety of the patient. Once everything is checked and the patient is about to receive the therapy, he or she is handed over a cup of water as ears will pressurize and grounding bracelet for preventing static electricity. During the treatment, a technician or physician is always present with the patient for their convenience. After the session is completed, vital signs are again checked to ensure everything is normal. 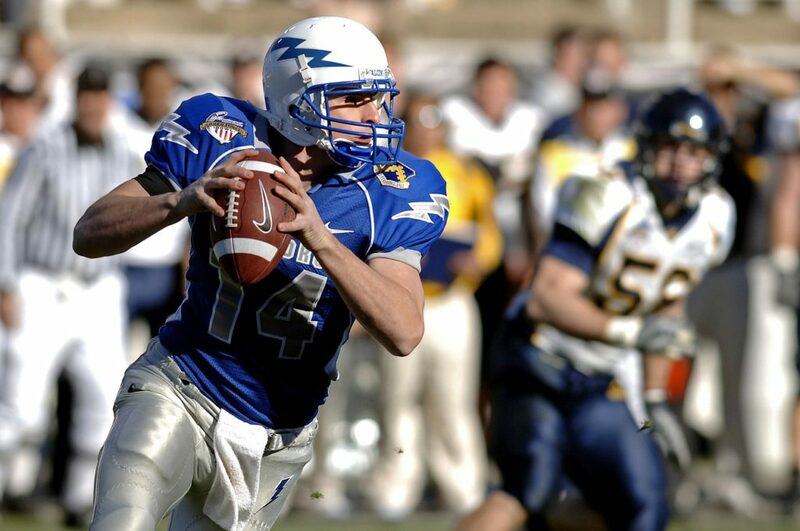 Hyperbaric oxygen therapy is a safe treatment with minimum side effects. Usually, patients don’t encounter any issue before, during, or after the therapy. However, it is still necessary to gain full knowledge of how the treatment is carried out.